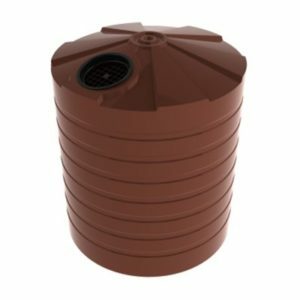 The Bushmans TS540 is a 2400 litre squat stormwater tank which is ideal for residential sites where space is at a cost. The squat tank is suited for sites that require a low water inlet height. When looking to improve a sites storm water systems, Bushmans storm water tanks are a prime choice for reducing the amount of debris and sediment entering water ways, reducing the risk of flooding. Our tanks have been installed in locations across Australia, proving effective in managing rain water from both buildings and hardstand areas. Governments and environmental authorities have begun to require some sites to require storm water tanks as they try to improve drainage systems and water management. 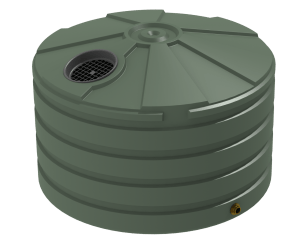 The TS540 can be utilised for both a retention tank and detention tank. Only a small fitting configuration change is needed. This ensures that any rainwater that is wanted to be kept, can be kept. Bushmans TS540 is designed to follow the AS/NZS4766 tank standards and is produced in Bushmans own manufacturing facilities across Australia. 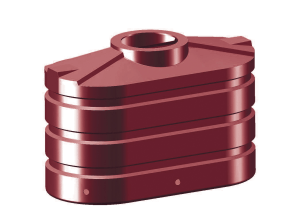 Each tank can be fitted out differently to meet each sites particular needs. 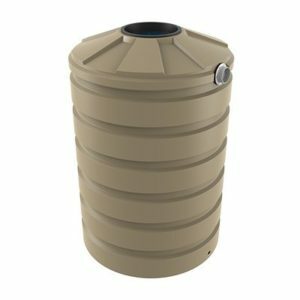 For more information on the TS540 Stormwater Tanks call Bushmans on 1300 373 392 or fill the enquiry form out below.